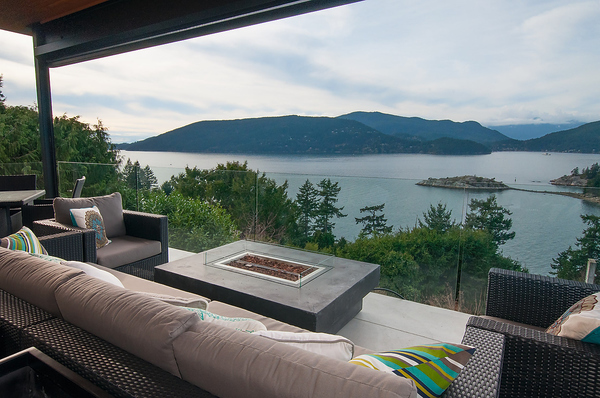 "ANOTHER CRAIG CHEVALIER MASTERPIECE ON A BREATHTAKING SEMI-WATERFRONT 180 PROPERTY". 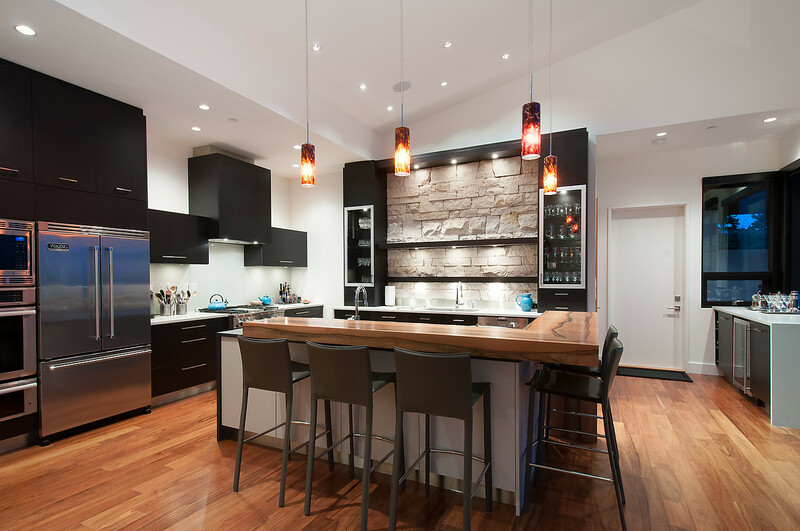 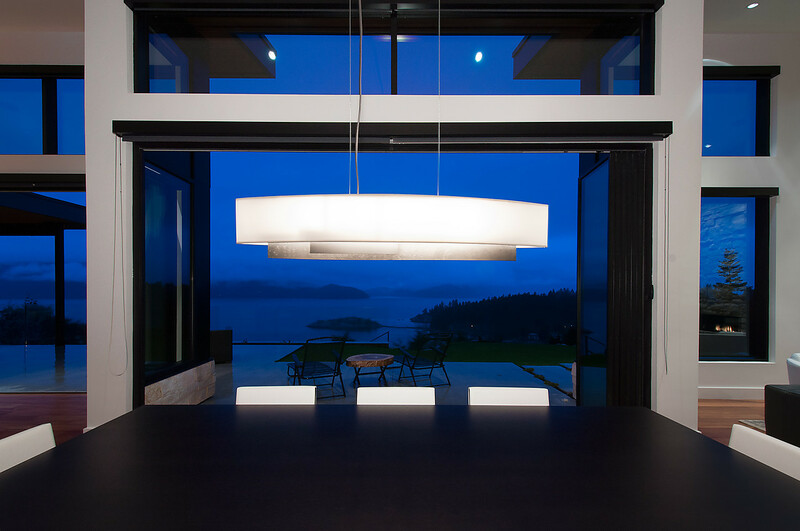 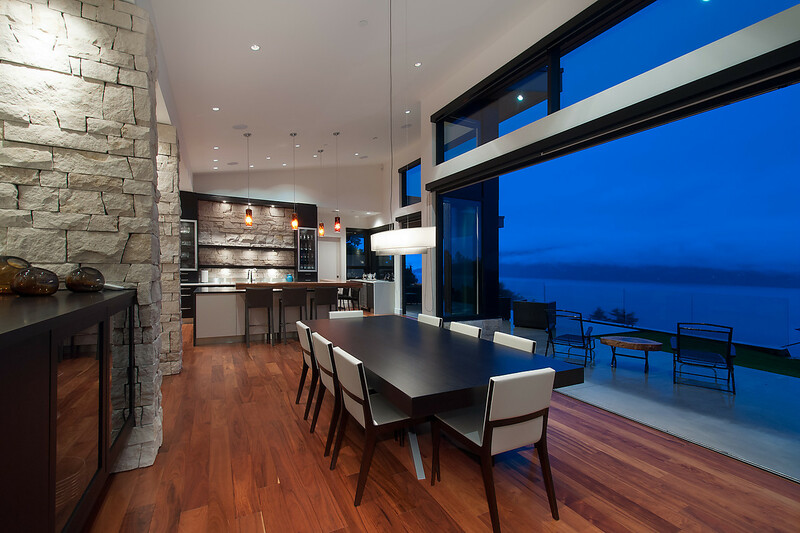 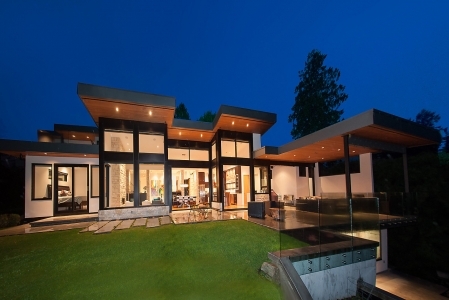 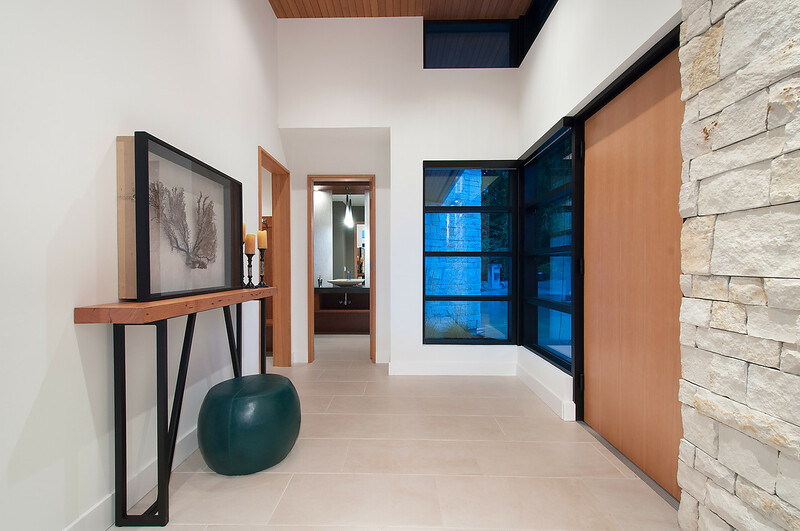 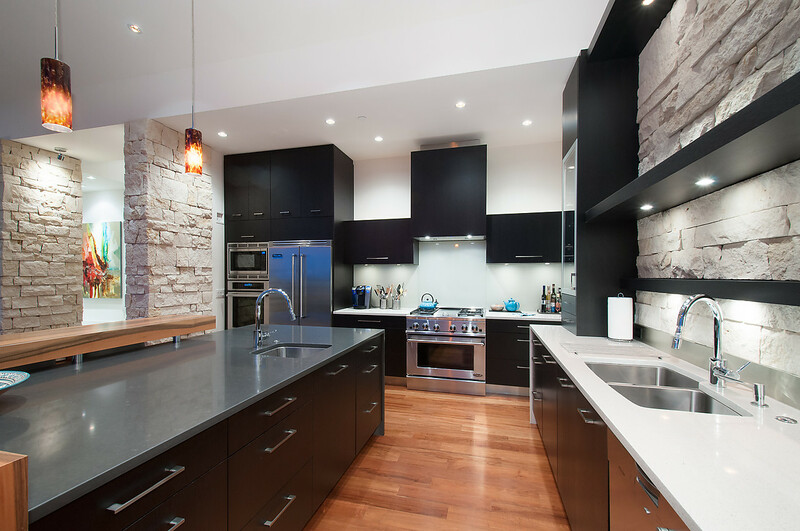 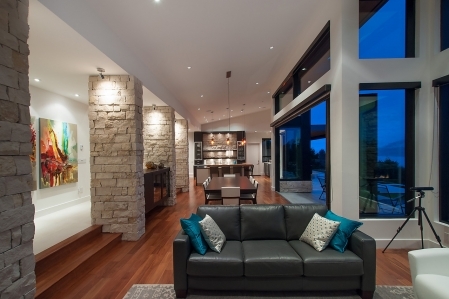 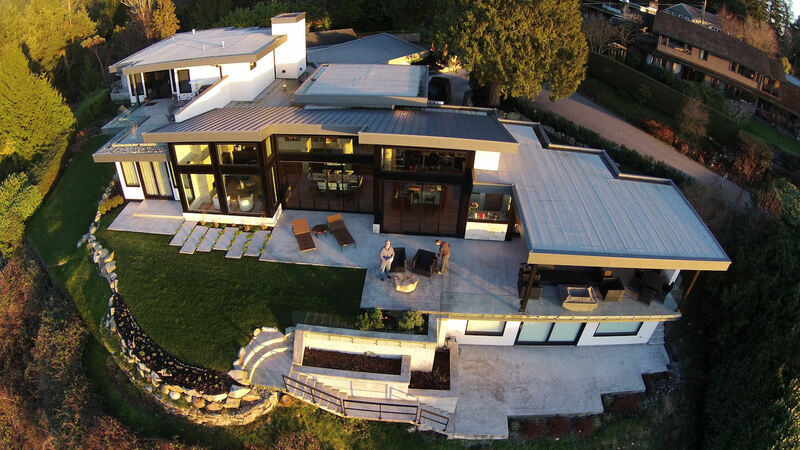 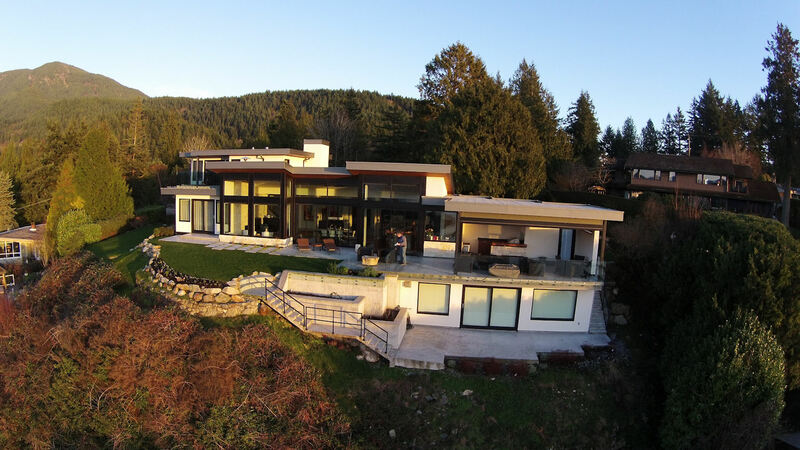 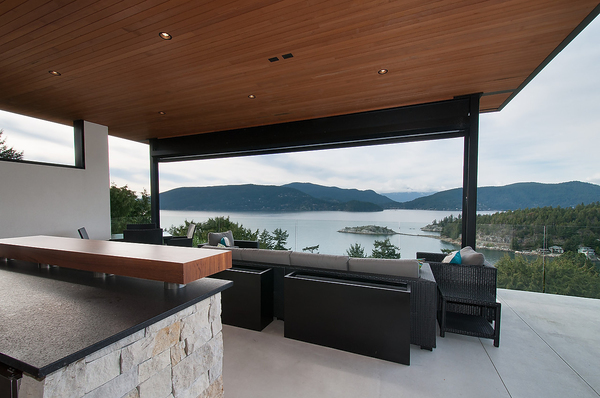 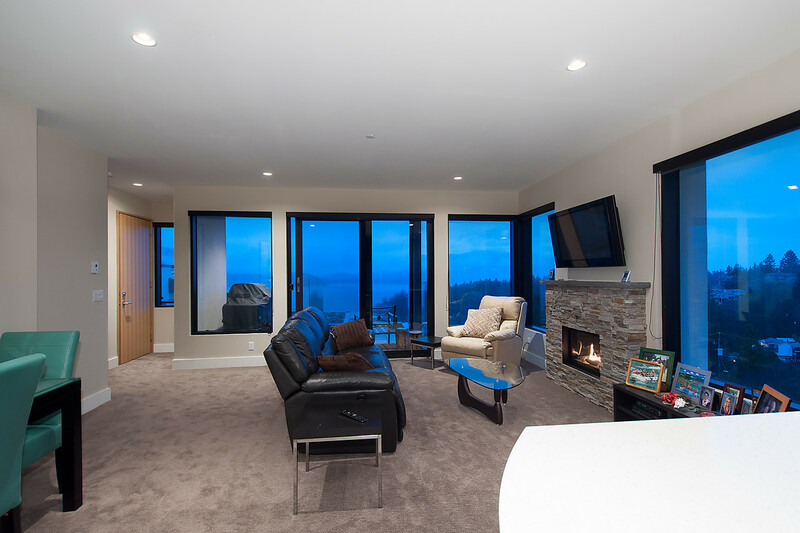 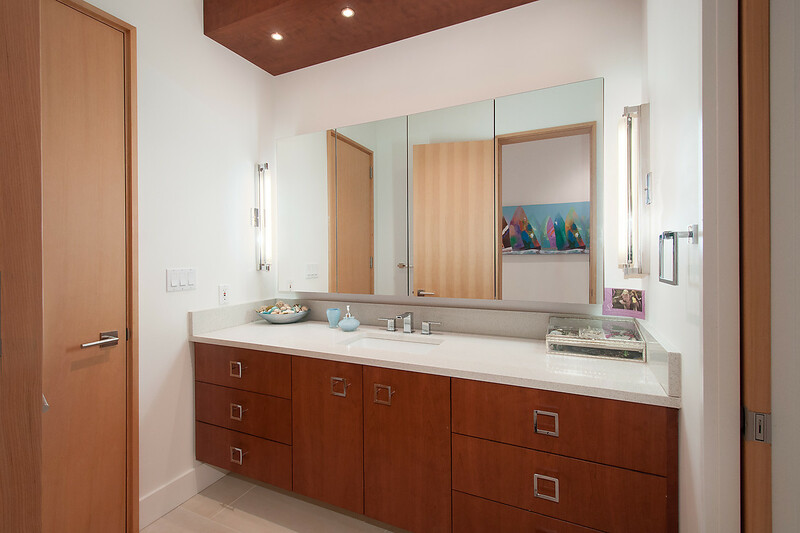 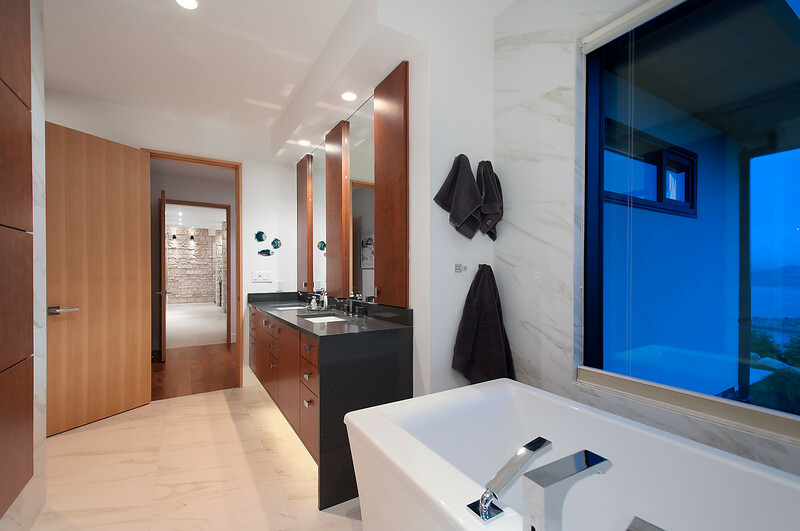 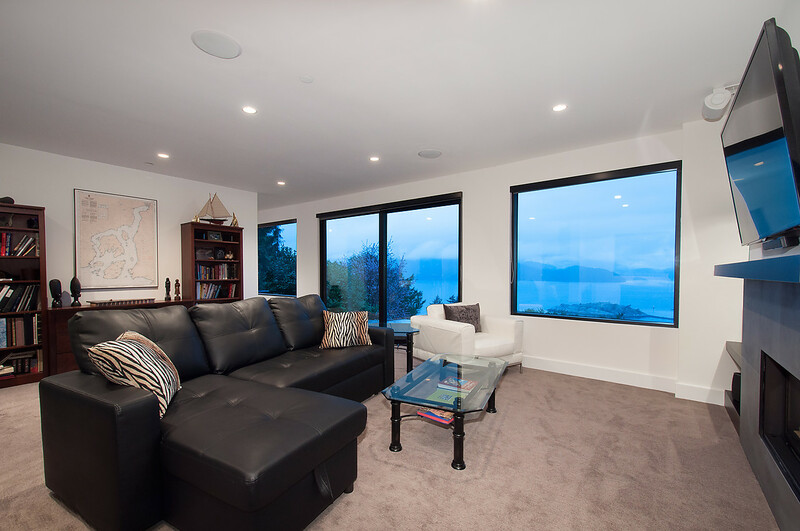 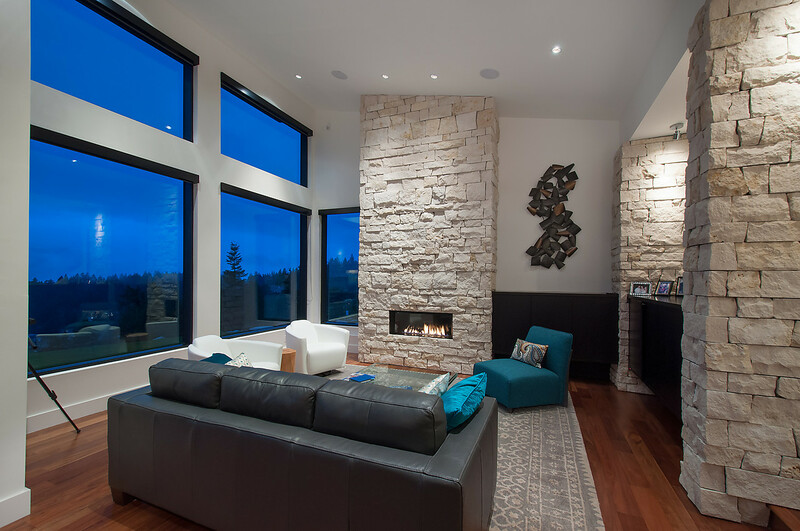 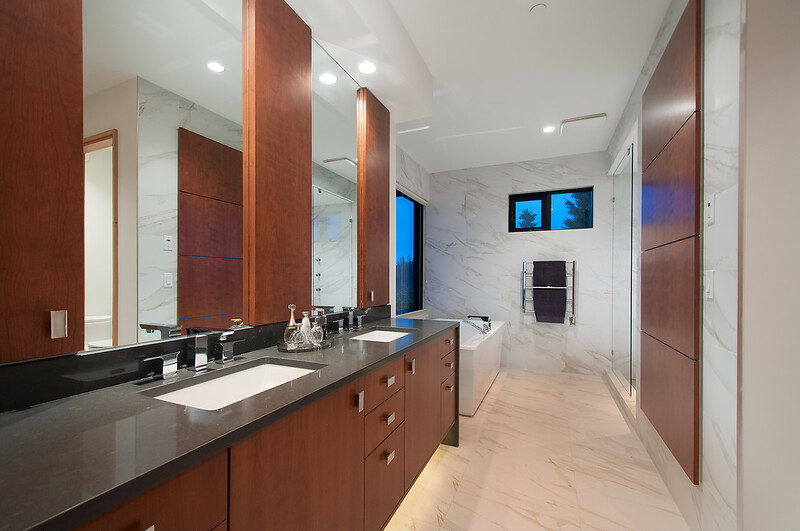 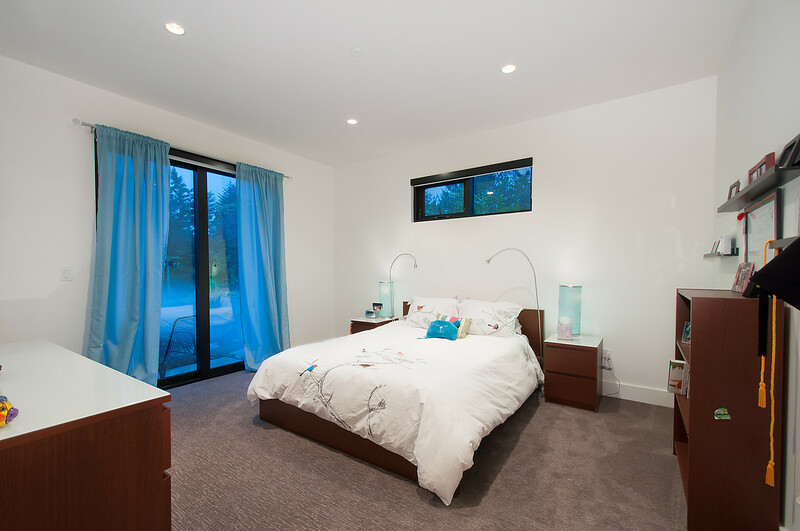 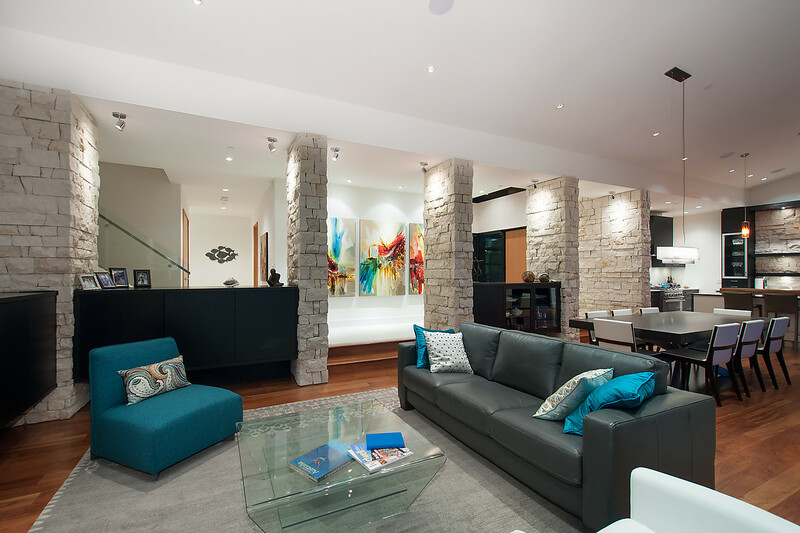 Custom designed by one of West Vancouver's premier designers, this fine contemporary home (4600 sq.ft.) 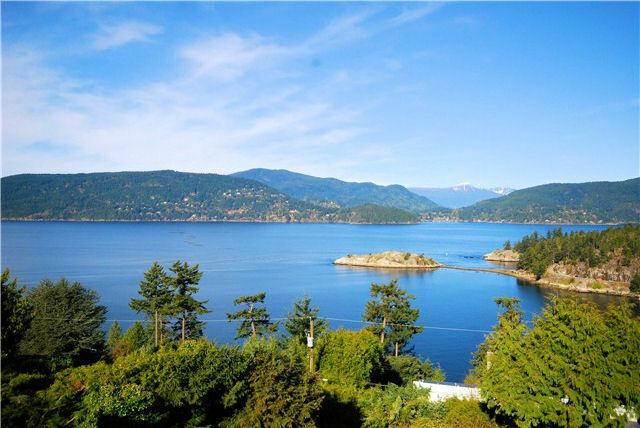 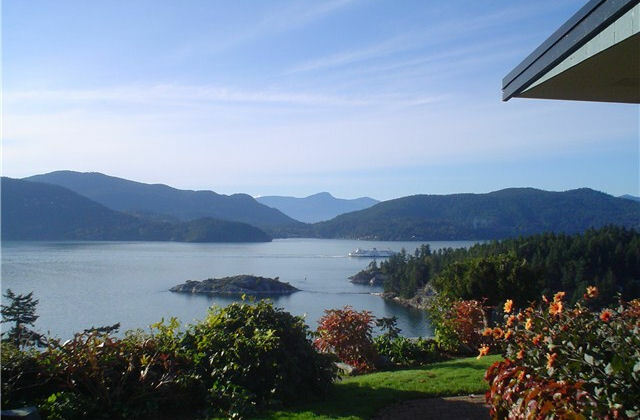 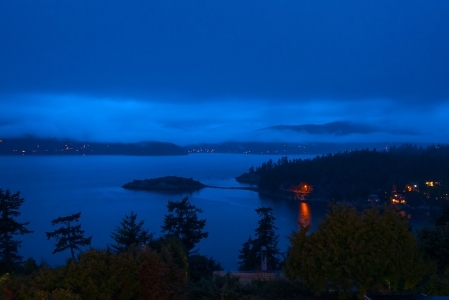 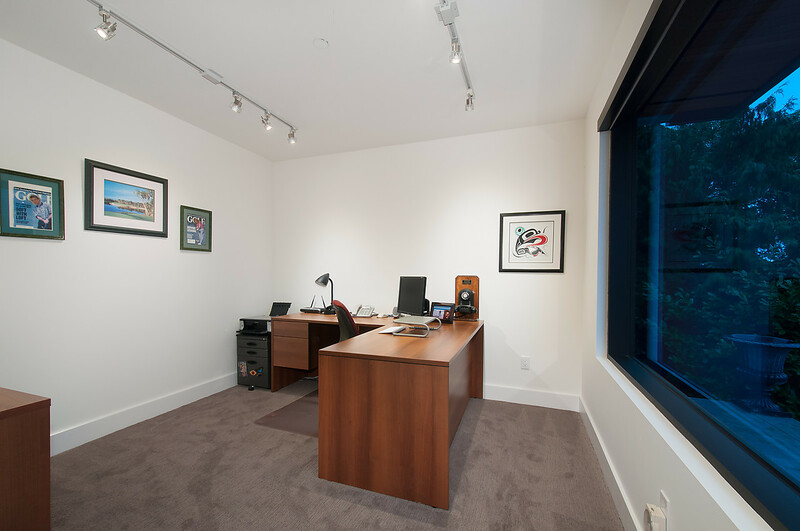 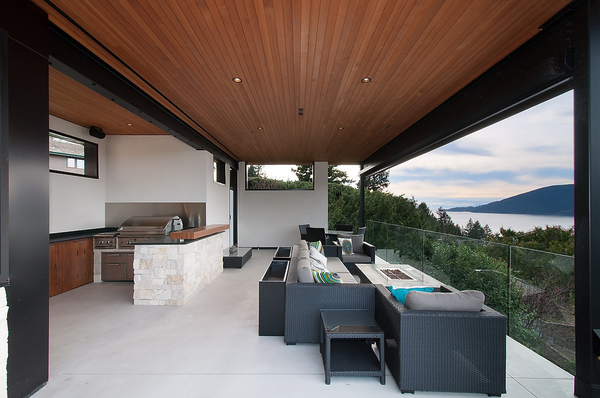 is situated on arguably one of the best properties in West Vancouver. 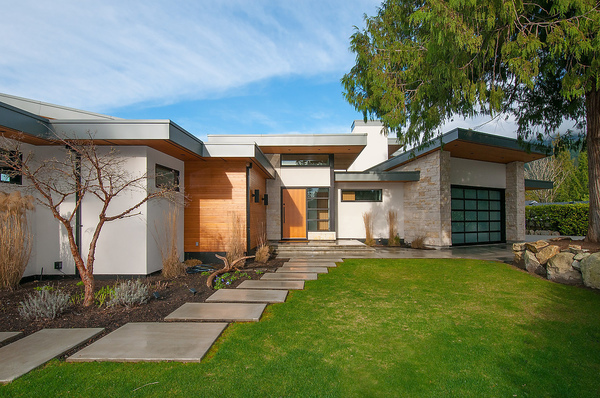 Completely unobstructed close-in views, level driveway and entry opens to spectacular high ceilings, spacious principal rooms, expansive Kaaig doors fold back to completely open the south side of the home and embrace the indoor/outdoor ambience (1900 sq.ft.patio). 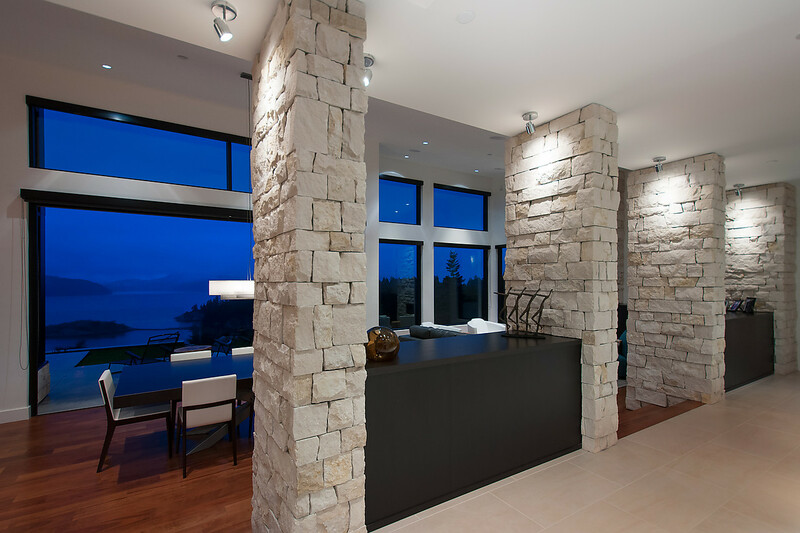 View from "Penthouse" suite on the top floor is breathtakiong, high end fixtures and appliances throughout, Caribbean walnut flooring, Brazos Texas limestone rock exterior. 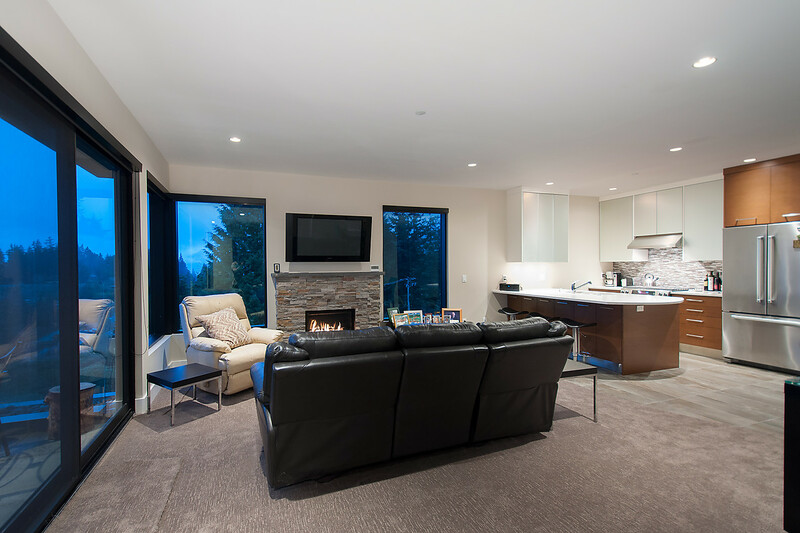 Fabulous floorplan on a level 15,247 lot.